TPC Racing has you covered! 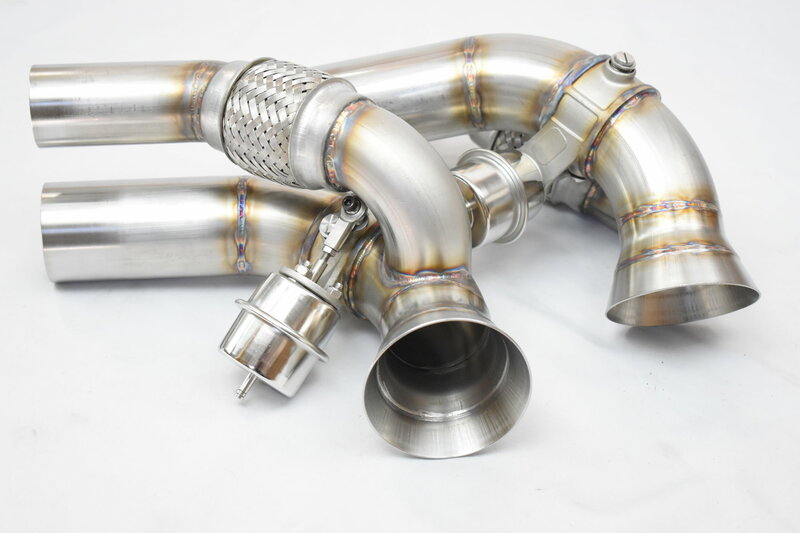 Thanks to our in-house Master Fabricator, our high quality active side muffler delete Bypass Pipes are IN STOCK and READY TO SHIP for your GT3 or GT3RS! We are offering a special promotion for a limited time only on our limited quantity in stock for $100 OFF retail price plus FREE SHIPPING! See Coupon Code below! 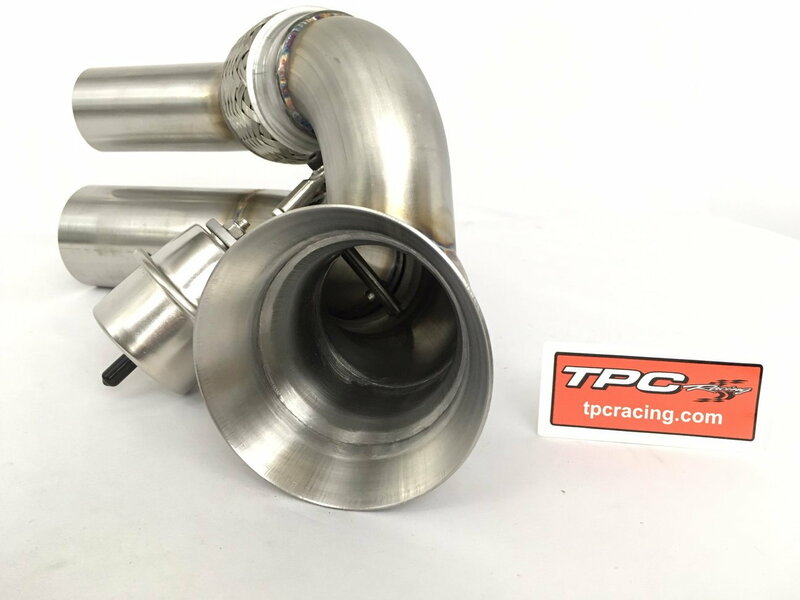 TPC Racing 997/991 GT3/RS Bypass pipes are the perfect complement for your Porsche removing the heavy weighted side mufflers that comes factory on the car with weight reduction of ~40lbs. 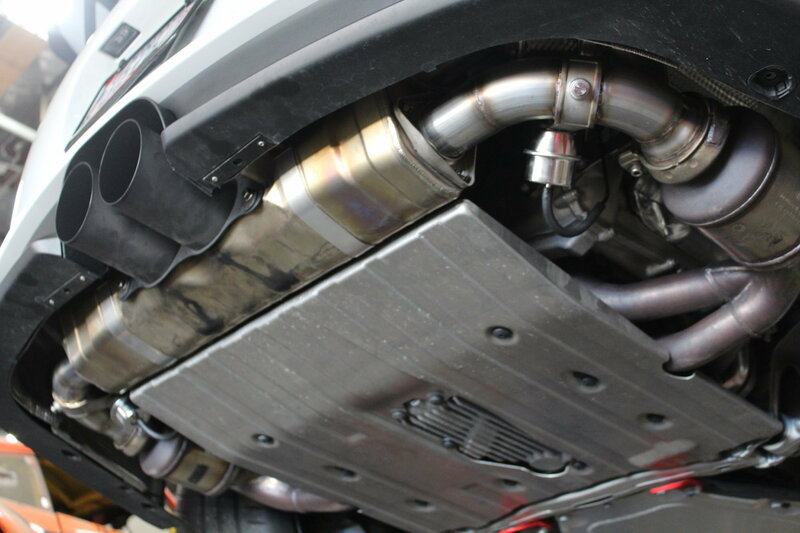 The TPC Racing Bypass Pipes provide the ability for use with the factory active sound control (PSE) and a new lively furious tone with a no drone solution for your GT3! 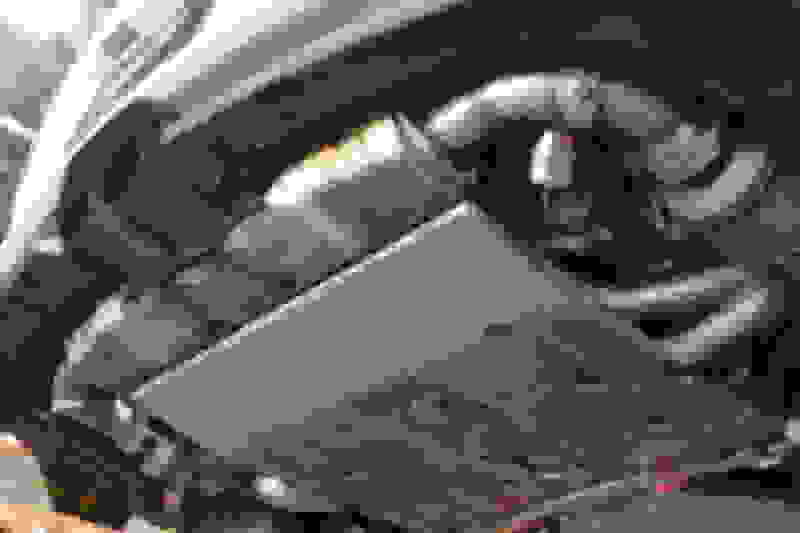 This video from our Youtube channel shows the change from OEM side mufflers to substituting the heavy OEM side mufflers with our TPC Racing Bypass Pipes with use of the factory active sound control (PSE). 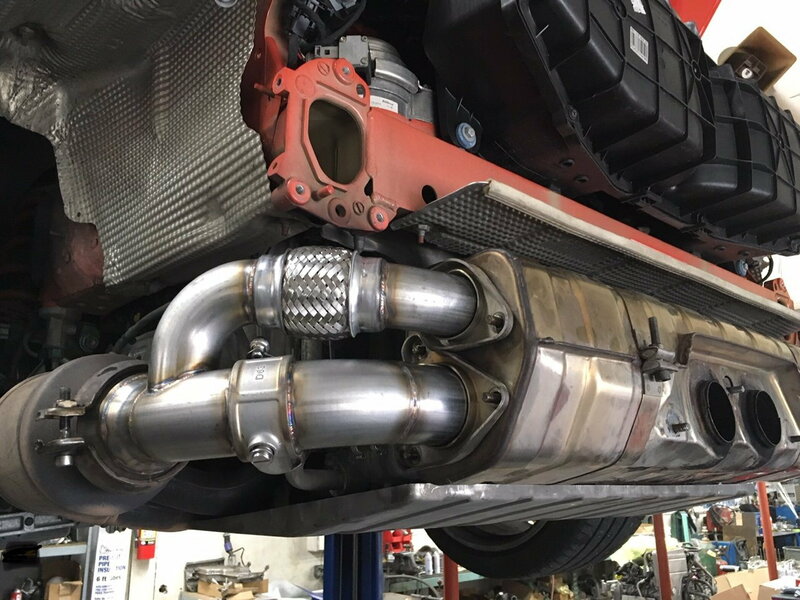 The TPC Racing Bypass Pipes are compatible with the following vehicles below that utilize the same style muffler, typically all 997/991 GT3/RS's. No need to wait! 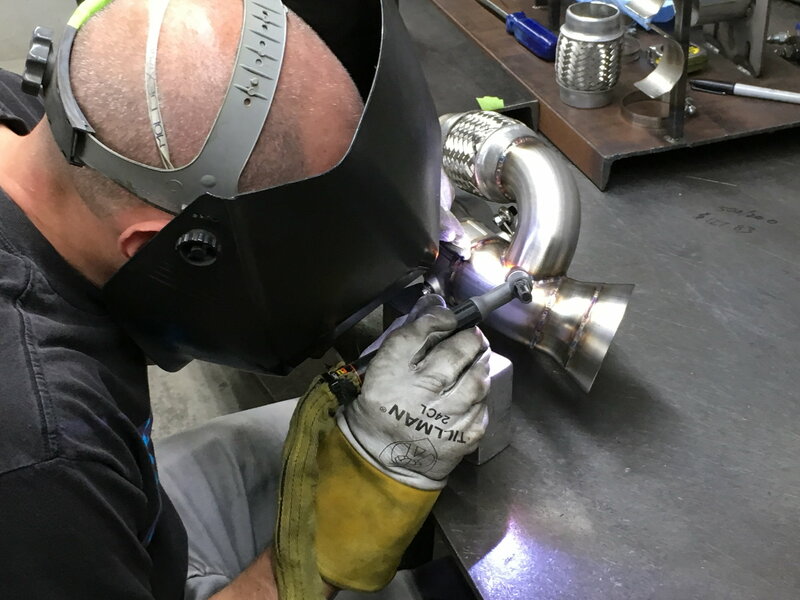 The TPC Racing Bypass Pipes are available now for purchase here TPC Racing Active Side Muffler Bypass Pipes. Use Coupon Code GT3PIPE219 at checkout. For more information please email us at [email protected] or call at 410-799-7223 during normal business hours 8:00am-5:00pm EST. Offer only valid when purchasing thru TPC Racing Website using coupon code. Sale ends when in-stock supply is depleted. Quick Reply: TPC Racing Bypass Pipes IN STOCK and READY TO SHIP! Free shipping + $100 off!